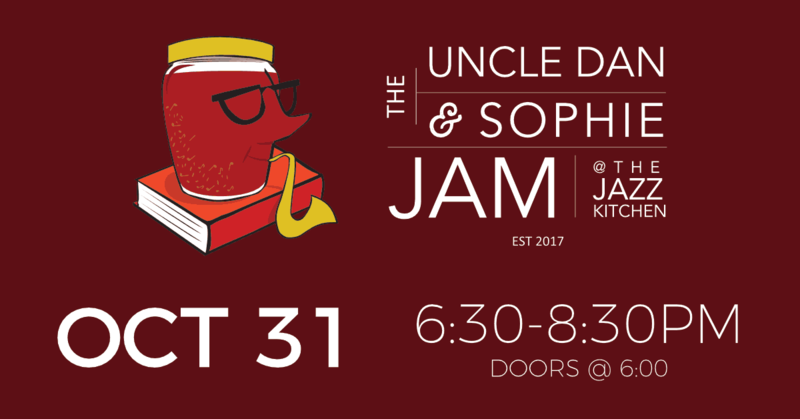 The next “Uncle Dan and Sophie Jam” at The Jazz Kitchen will feature the great saxophone player Sophie Faught and I talking about our own favorite mentors, and our guest will be Steve Allee, the piano player/composer who has been a mentor to many of the musicians of this city (including Sophie herself, and all-star drummer Kenny Phelps). I am happy to announce a contest for the best article (true story) about your favorite mentor! Signed copies of New York in the Fifties inscribed to you. I will write about one of my own mentors every week leading up to the big Show. Winners will be announced on Monday, October 29.